A guy in well-tailored sport coats or blazers has an unfair advantage over those in the room that are not wearing one. A jacket cleans up your lines and makes you look stronger and smarter. When a suit is not required but one still wishes to look their best and make a good impression then a blazer or a sport coat is called for. 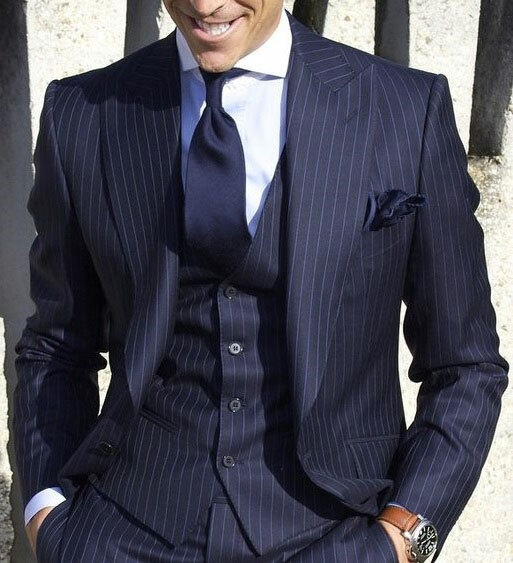 Every well-dressed man should have a few selections in his wardrobe. A navy blue and or black blazer should be a staple. But although neither a blazer nor a sport coat is meant to be worn with matching pants, like a suit jacket, they are different. 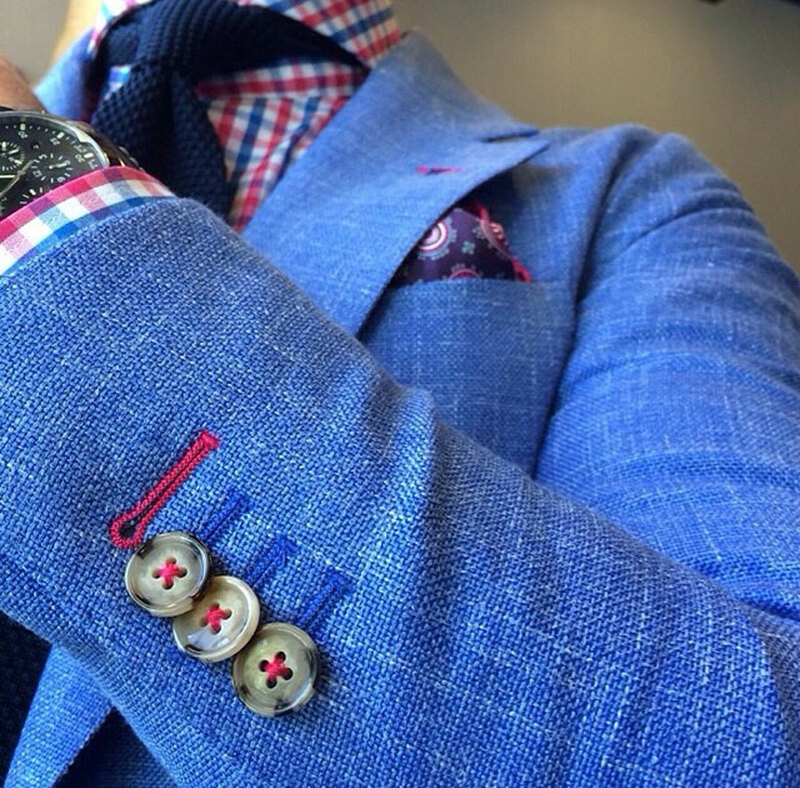 A blazer typically comes in one solid color, navy being the most common, and often with contrasting buttons. A blazer is also usually made of wool or cashmere. Sport coats on the other hand come in a wide variety of colors, patterns and fabrics. Because of this they tend to be more flexible in there pairings and uses. Like a navy blazer every well-dressed man should also have a few sport coats. They are a means to a sharp casual style and are an extremely versatile piece, going with jeans and many types of trousers. You should start with a neutral an easy to match bright or light blue, grey, earth tone or even off-white jacket that will afford you many outfit combinations. Beyond this there is no limit to the busier and more expressive selections. 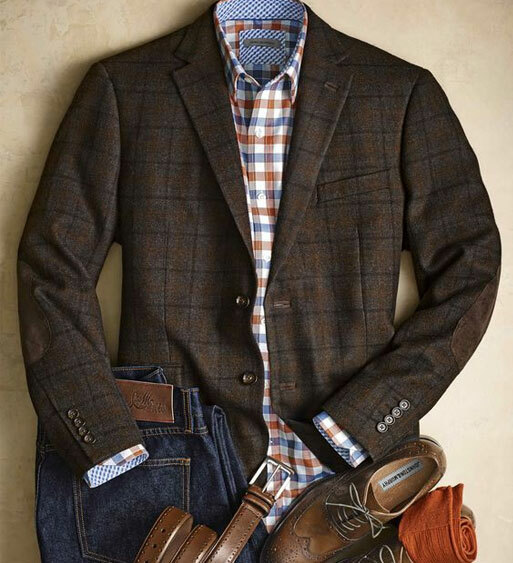 Colors, patterns and fabrics abound allowing one endless expressive combinations when either dressing up or down with sport coats. Whether with a tie and nice slacks or with an open more casual shirt and jeans; you should remember to make it interesting and unique. Don’t forget the accessories. Add a colorful pocket square and unique belt and shoes. One should not be lazy when not in a suit but rather consider it an opportunity to separate yourself from the mundane. The right sport coat can help you do that.